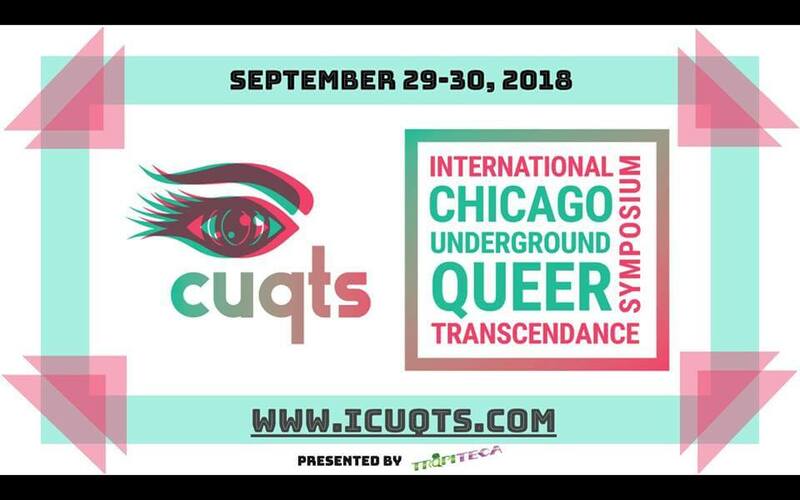 2017 Propeller Fund Awardee ICUQTS: International Chicago Underground Queer Transcendance Symposium takes place September 29 and 30, 2018. 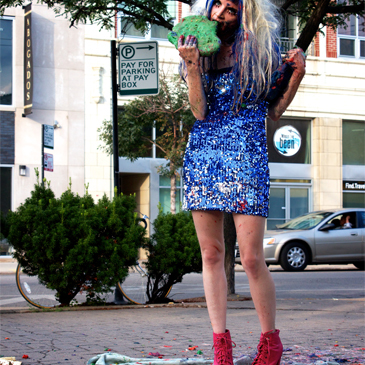 Presented by TRQPITECA, ICUQTS is an all-ages interdisciplinary festival celebrating creative cultural engagement with local and international queer communities through exhibition of visual & performance art, music, video and film, speakers, workshops, and vendors. The symposium will center the art and culture of underground, queer, trans, gender non-conforming, people of color, femme, and non-binary artists. 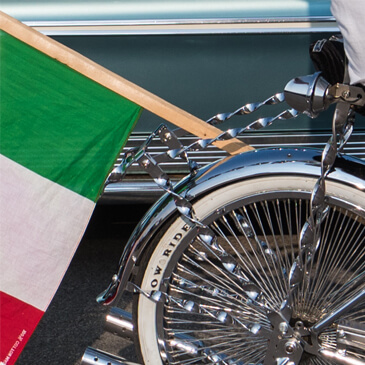 In addition to highlighting Chicago-based artists, the work of national and international artists will be featured in order to encourage discussion and engagement within the global queer movement. We are pleased to announce The Back Room Residencies, a six-month-long series of residencies in The Back Room at Kim’s Corner Food, beginning in May and running through the end of October. 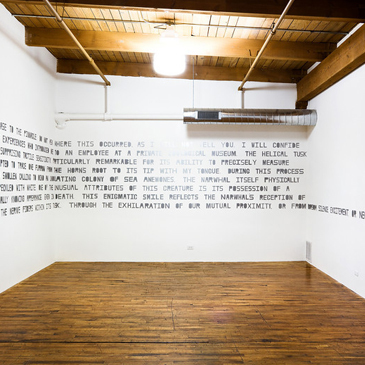 These four residencies are conceived as platforms for experimental responses to the ongoing project of The Back Room, and its unique context in the realm of Kim’s Corner Food and Thomas Kong’s practice.